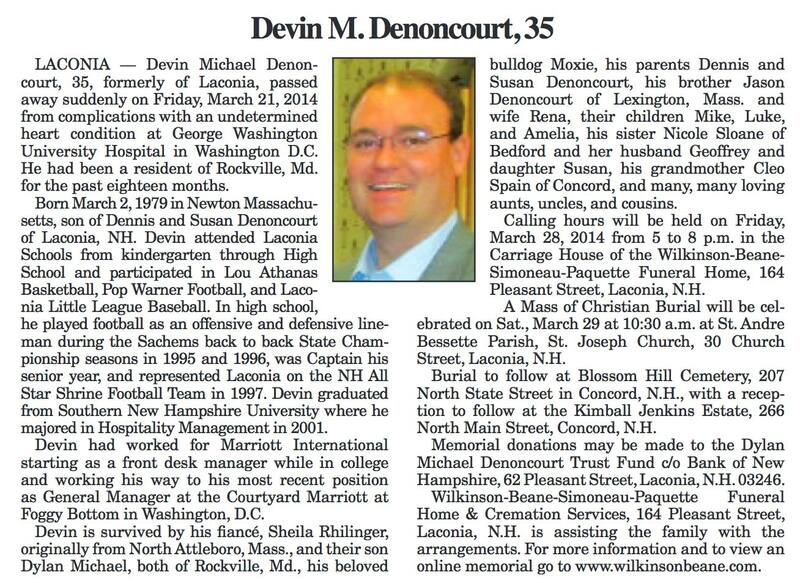 Prior to the invocation, Steve Loughlin advised the membership of the sudden passing of Devin Denoncourt, the son of Dennis and Sue. He then asked that the members keep the Denoncourt family in their thoughts and prayers. Bill Gile did the invocation, which included a special prayer for the Denoncourt family. 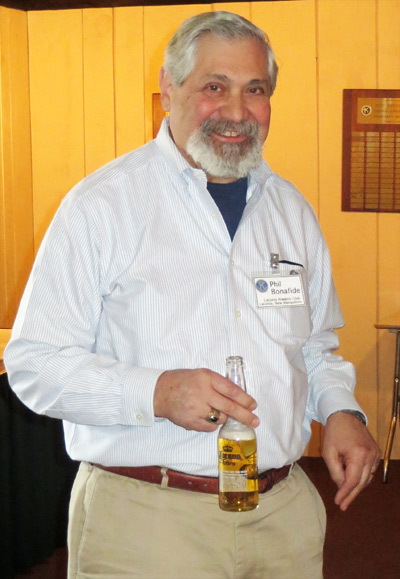 In the absence of President Jack, Immediate Past President Scott conducted the meeting. 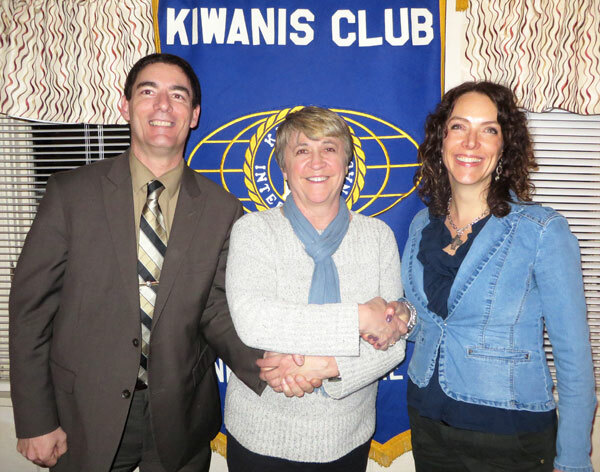 Kathy Calvin reported the Kiwanis KARES scheduled for last week at Pleasant Street School was cancelled several times due to the threat of snow and has been rescheduled for Thursday, March 27th. 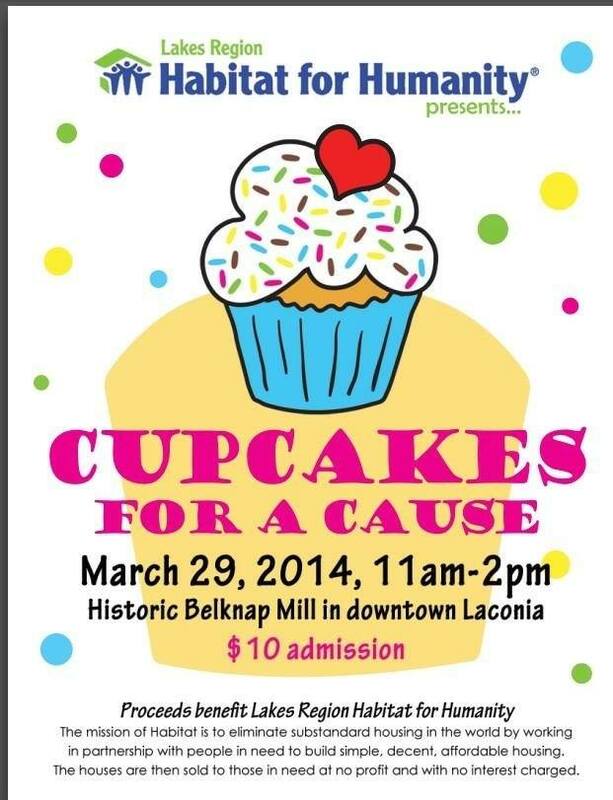 Meredith Horton reported this Saturday, March 29th from 11 am to 2 pm the Historic Belknap Mill will be the location for a program called Cupcakes For A Cause. Proceeds go to the Lakes Region Habitat for Humanity. 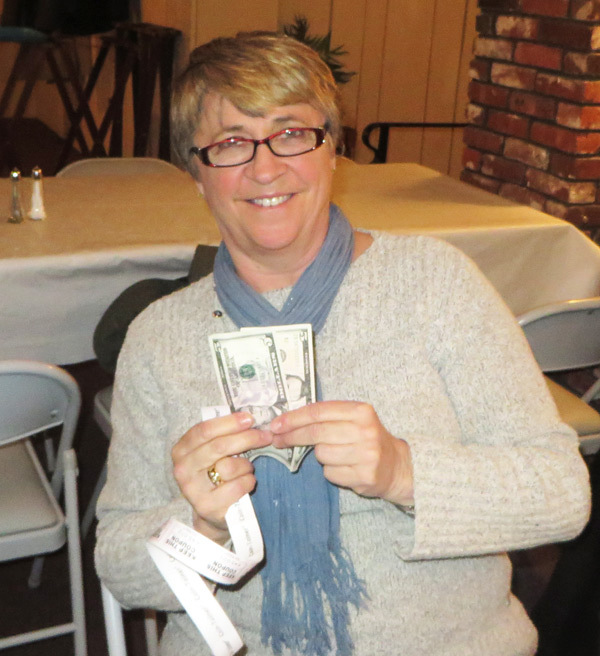 Betty Ballantyne is a winner. 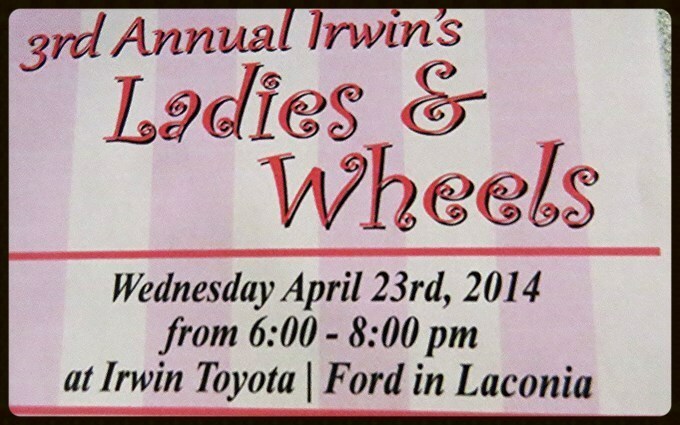 $3 from Betty Ballantyne: $2 for Daniel Ward and Tomara McGonagle for joining us tonight, another happy dollar because Irwin Motors is having another Ladies and Wheels on April 23rd from 6 to 8 pm. Bill Gile and Joe Adrignola were each fined $1 for not wearing their “K” pin. Betty Ballantyne introduced our guest speakers Tamara McGonagile and Daniel Ward. 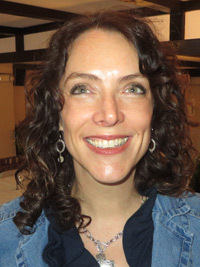 Tamara has worked as the Programs Director at Belknap County Department of Corrections for nearly four years. She began working at the jail in May of 2010. Previous jobs include: School Counselor with Pittsfield Middle High School, Counselor/Case Manager with Northern Strafford County Court Diversion Program and Counselor at Academy at Swift River. 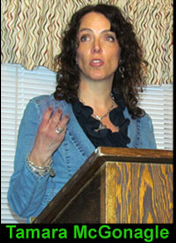 During her presentation, Tamara discussed the various classes and programs offered at the jail. 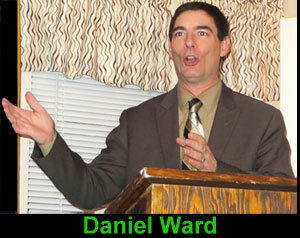 Daniel Ward is the Superintendent of the Belknap County Department of Corrections. Daniel is the father of six children and a resident of Pittsfield NH where he attended high school and earned the rank of Eagle Scout in the Boy Scout program. As a young leader, Daniel was exposed to Kiwanis through the Key Club where he was the Chapter President for his school and became the Lt. Governor for the District. After high school, he attended the University of NH where he studied Criminal Justice and Political Science. Daniel started his career in Police work as a patrolman and soon chose to enter the criminal justice field in Corrections in 1993. For the next 17 years, Daniel worked for the Merrimack County Department of Corrections as an Officer, Corporal, Sergeant, and Captain (as their Chief of Operations). 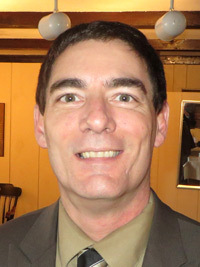 After returning to school, Daniel earned his Master’s degree in Business and Public Administration, he came here to Belknap County in 2010 as the Superintendent. During his presentation, Daniel highlight some of the social issues that make his job necessary. He also gave a quick overview of the jail, what they do, who they hold, how long they are there and what they do to “rehabilitate” the inmates. Both Tamara and Daniel enthusiastically answered questions from the membership. Private tours of the Belknap County Jail are available upon request. Betty Ballantyne congratulates Daniel Ward and Tamara McGonagile for their presentation. Tonight's meeting was adjourned at 7:55 p.m. This attorney just passed the bar.